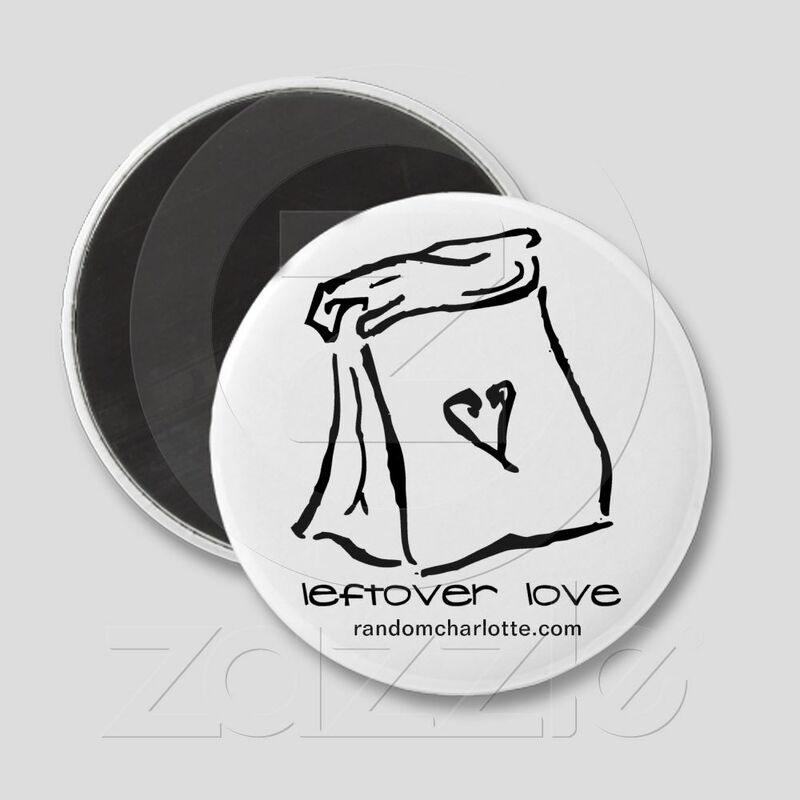 All proceeds that randomcharlotte.com receives will be donated to a local green charity. 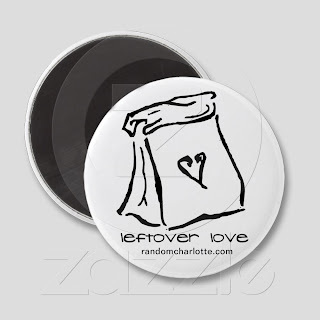 And watch out b/c randomcharlotte.com has already made $2.40, woohoo!!! But wait there is more now. 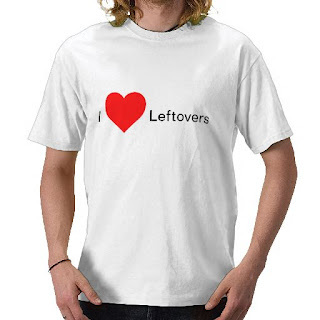 http://www.zazzle.com/leftover_love_magnet-147144699035789509 Thank you Allie.